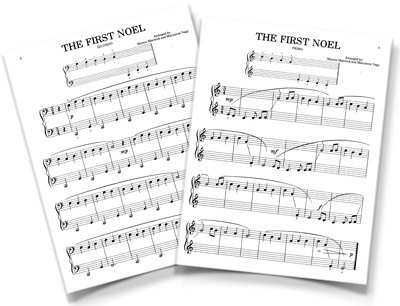 Five easy duet arrangements of favorite carols, just right for beginners. 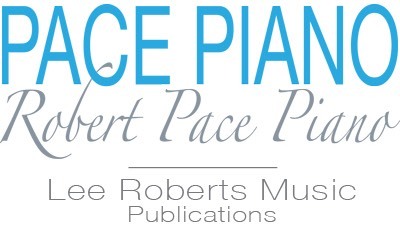 Easy to learn, fun to play. 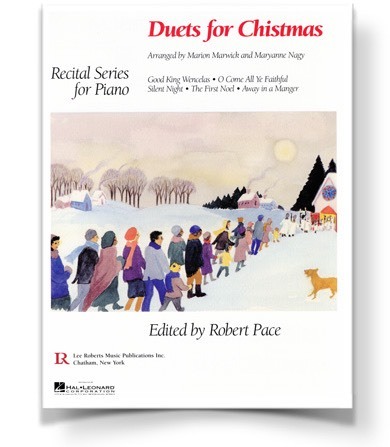 Includes: Away in a Manger * The First Noel * Good King Wenceslas * O Come All Ye Faithful * Silent Night.